The Northern Shelf Bioregion Marine Protected Area Network planning process aims to build a network of MPAs that will help to ensure future generations will inherit the beauty and productivity of our Pacific Ocean. Protection of the marine environment is of paramount importance for the people who live and work there. In particular, First Nations have distinct cultural and spiritual heritages that are intricately linked to the marine environment. The waters of the Northern Shelf Bioregion support fishing, aquaculture, marine tourism, transportation and energy developments. 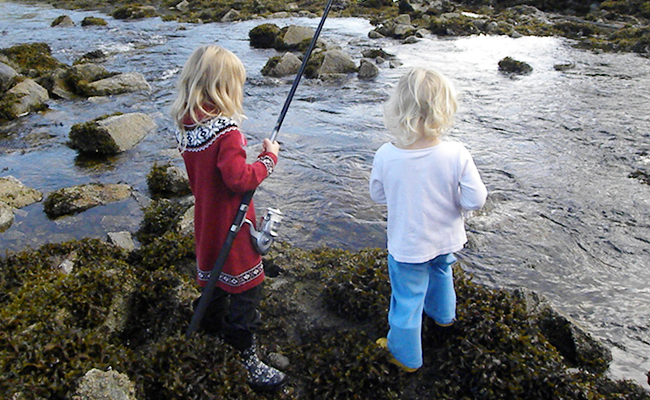 The success of conserving and protecting special marine areas is a shared responsibility. 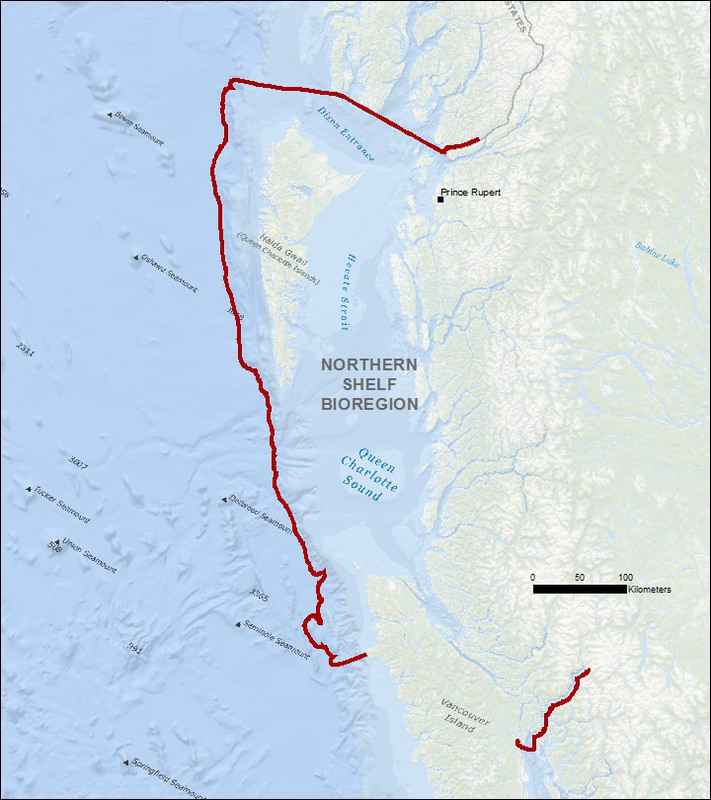 The Government of Canada, the Province of British Columbia and 17 First Nations are working together to develop a marine protected area network in the Northern Shelf Bioregion (NSB), which extends from the top of Vancouver Island (Quadra Island/ Bute Inlet) and reaches north to the Canada – Alaska border. The NSB Marine Protected Area Network planning process aims to build a network of marine protected areas (MPAs) that will help to ensure that future generations will inherit the beauty and productivity of our Pacific Ocean. The success of conserving and protecting special marine areas is a shared responsibility. 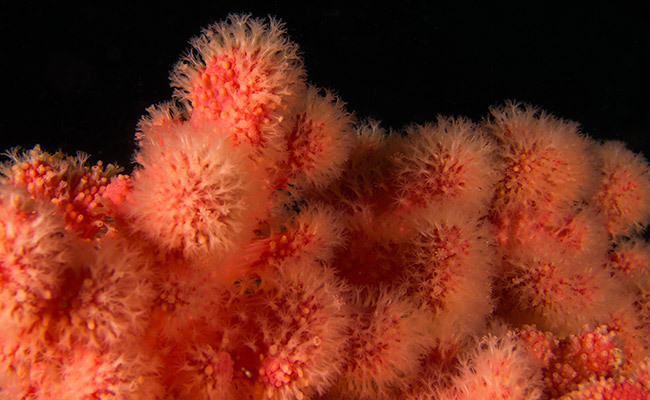 We look forward to hearing from all those who work, live, or have an interest in the NSB and its future, to complete a network of MPAs for the Pacific Coast of Canada. "An ecologically comprehensive, resilient and representative network of marine protected areas that protects the biological diversity and health of the marine environment for present and future generations."